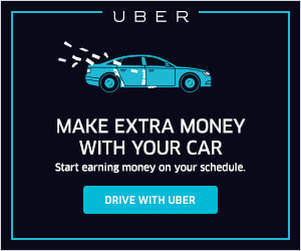 Do Uber and Lyft Value Full or Part Time Drivers More? 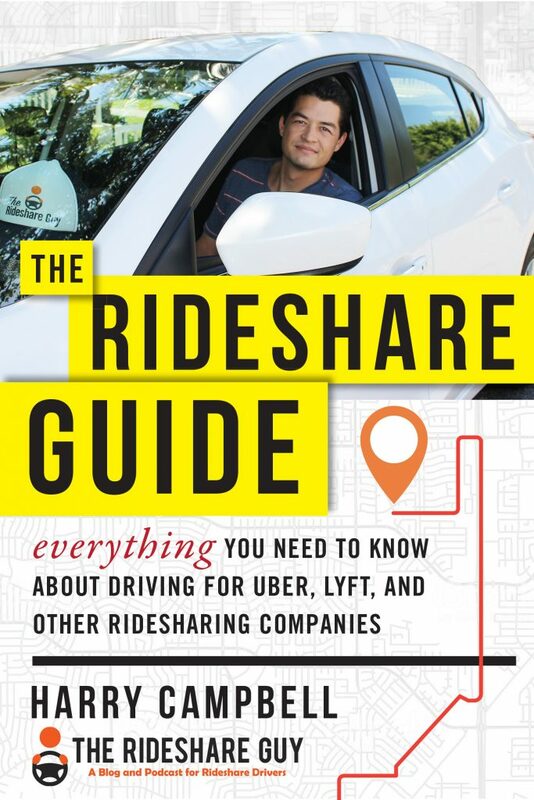 One question we get a lot at The Rideshare Guy is: what type of drivers do Uber and Lyft value more? 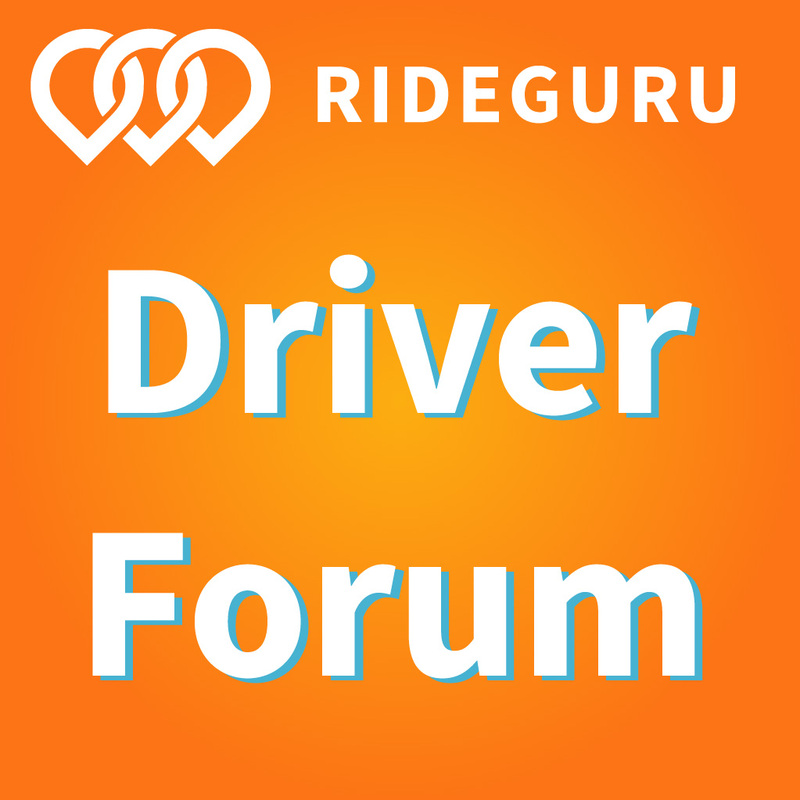 Do part-time or full-time drivers get better treatment? We had senior RSG contributor John Ince investigate this question and share which group he believes is more valued and why. Good question, and good suggestion too. We decided to look into this question and do an analysis. But before we get into particulars, let me issue a disclaimer: This article is based purely on speculation. 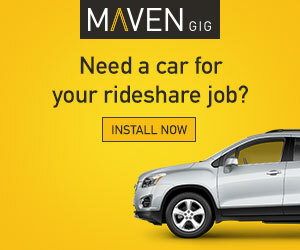 Even if Uber and Lyft did have a particular preference, it would be extremely unlikely that either company would ever reveal it publicly. Like the parent who will never say which child is their favorite, they simply don’t want the least favorite to be damaged psychologically by telling the truth. That said, let’s all jump onto the speculation wagon.